Whether you’re looking to fit healthy activities in your life or spend more time with friends and family, Pinnacle Heights has some offerings that might help with your work-life balance. 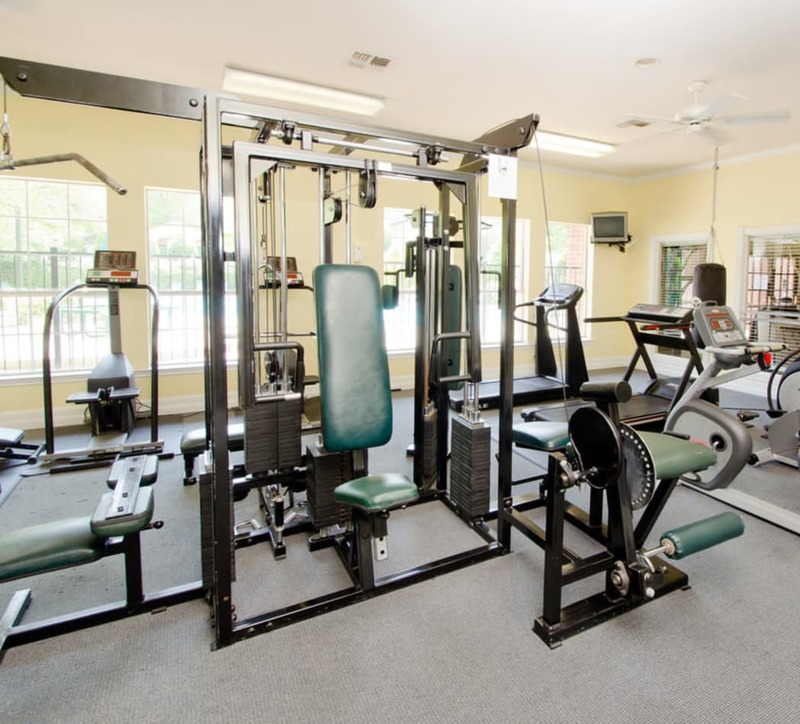 Our onsite 24-hour fitness center doesn’t take the difficulty out of your workout, but it definitely saves you money and time. Push play on your favorite energy-inducing playlist and head down for your daily dose of cardio. What to do with your extra time? We recommend letting the sparkling waters of our onsite swimming pool rejuvenate you and your friends. Pinnacle Heights is a quiet, gated community with controlled access, manicured grounds, well-appointed apartment homes and stellar onsite management. We are known for our excellent service – it’s our job to make sure you feel at home. 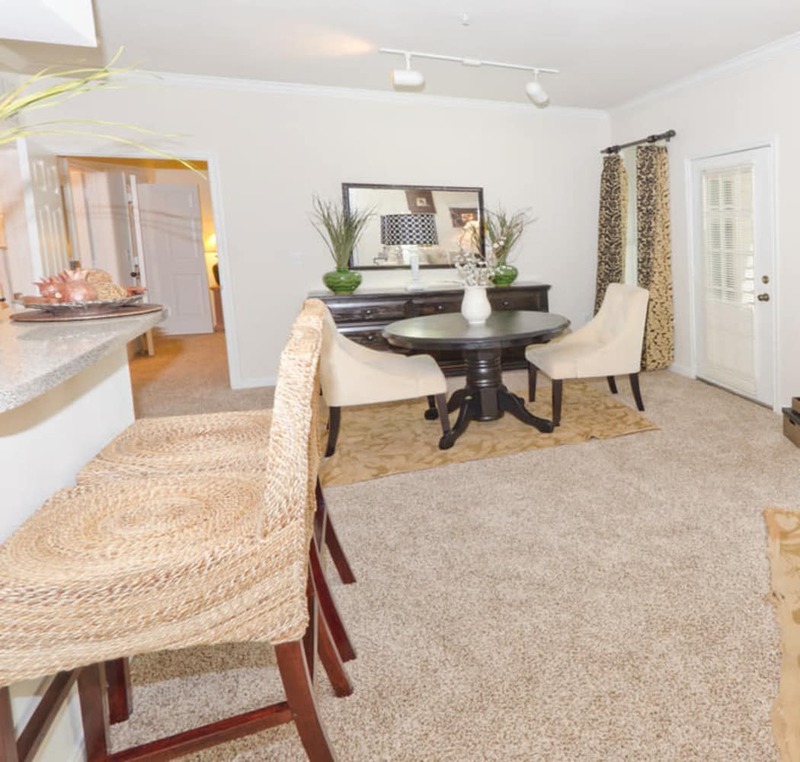 To that end, we have included conveniences that will impact you every day. Since many days see you driving to and from work, a concert, or game night at your hockey league, we wanted to make caring for your vehicle a little easier. Carport parking and garages are available at Pinnacle Heights, and our onsite car wash makes keeping your car shiny a breeze.